There's always something going on here; whether it's product development, events, awards, team updates - and we like to share it all with you! 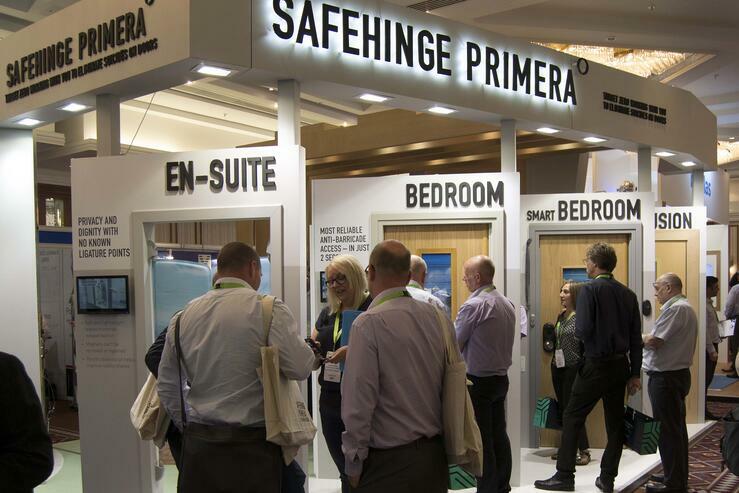 Have a read at the articles below documenting all the newsworthy happenings at Safehinge Primera. 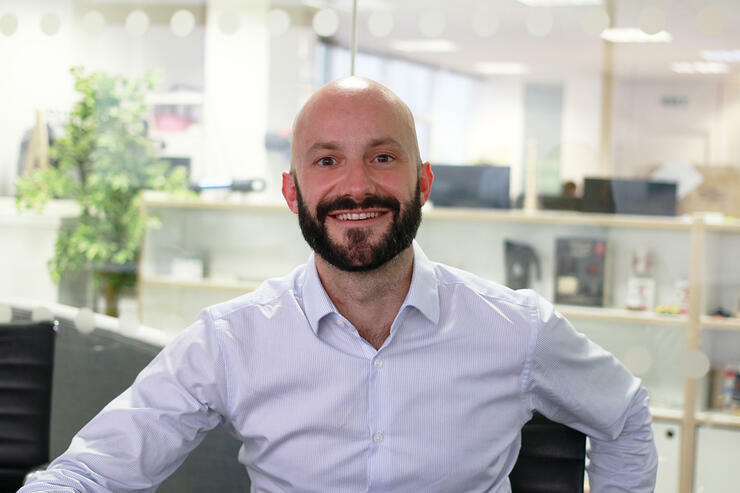 One of our Directors, Philip Ross, has been announced as the opening keynote speaker for the upcoming Design in Mental Health Conference at the Ricoh Arena this May! Philip will discuss the importance of carrying out comprehensive and repeatable test methods for products in Mental Health. This May will mark our seventh consecutive year as a part of the Design in Mental Health exhibition and conference - held this year at the Ricoh Arena in Coventry. We will be there with our biggest stand to date and can't wait to share our latest innovations with delegates and visitors. 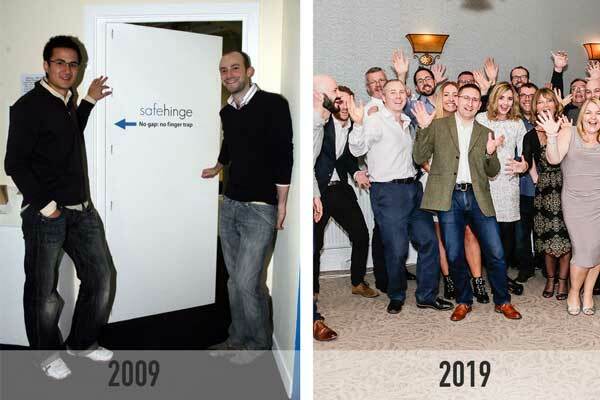 We take on the #10YearChallenge as we look back to January 2009 - the month that marked our first ever project! Director Martin Izod shares an insight as to why 2018 has been such a successful year. 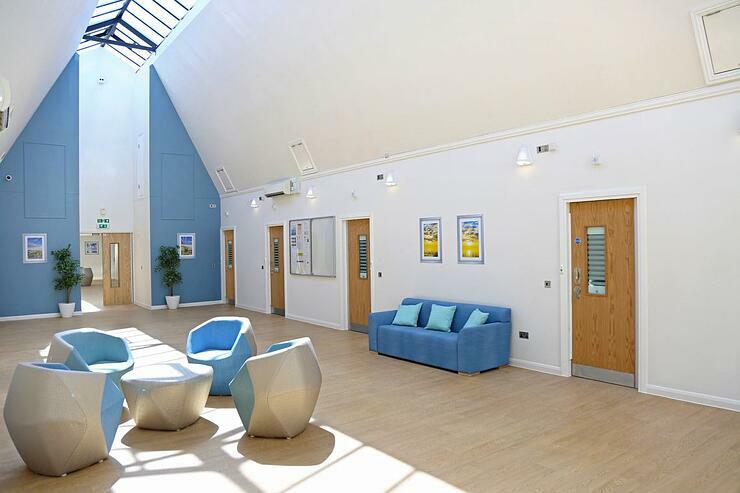 Highlights include: 40% growth across the Safehinge Group, high profile projects with the Priory Group and continued investment in improving our processes and service.